Watson and Son premium quality Manuka Honey is pure and genuine from one of New Zealand’s leading producers. Watson and Son Manuka Honey is tested for its Methylglyoxal (MGO) content by a certified laboratory and has an MGO rating of 200+. 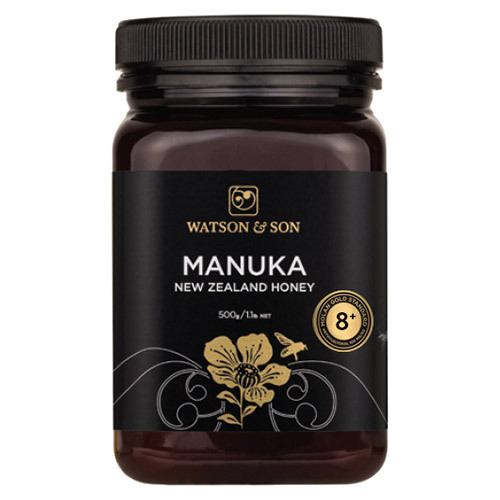 Below are reviews of Watson and Son Manuka Honey - MGS 8+ - 500g - Best before date is 30th June 2019 by bodykind customers. If you have tried this product we'd love to hear what you think so please leave a review.